Home » Type » Static » Plump Dog & Plump Cat: Savin’ Up! Plump Dog & Plump Cat: Savin’ Up! 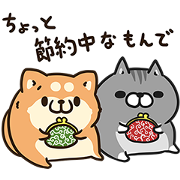 Title : Plump Dog & Plump Cat: Savin’ Up! 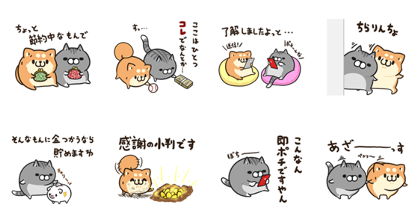 Next post Mr. Banana’s Sticker Combo!